Queue-Safe Limited has a wealth of experience in Customer Guidance, Health & Safety, and Leisure Industry Equipment. 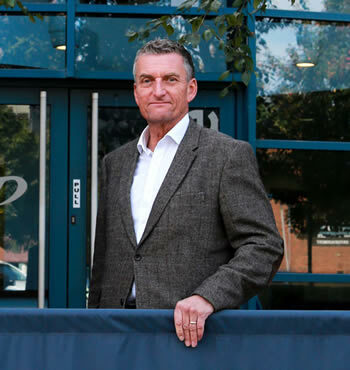 Owner and Managing Director Neil Henderson has been involved in the distribution of Customer Guidance, Health & Safety, and Leisure Industry Equipment since 2002. He has an Engineering background and therefore understands about the quality and construction of the products which Queue-Safe provides. He believes in partnerships with other like-minded companies and the knowledge and experience that they can bring to the business. Queue-Safe work with the world leaders in queue management, probably the leading distributor to the UK leisure industry and leading Blind and Awning manufacturers in the UK and Germany. So we have all the expertise needed close at hand. We have also recently acquired – umbrellawrappers.co.uk and now have the biggest range of wet umbrella solutions in the UK. "At Queue-Safe Limited – our aim is simple. To provide our clients with High Quality, Cost Effective solutions to their customer environment. " West Wittering Cricket Club is an ECB Clubmark, thriving and developing cricket club in West Sussex. “Queue-safe are proud to sponsor WWCC – a great community sports club”. Neil Henderson (MD).